Can Tori Spelling become the new Martha Stewart? All those kids plus a reality crew will make for quite a crowded house, but Spelling is doing what she can to combat money troubles. In January, American Express sued her for nearly $38,000 thanks to an overdue balance. Page Six says Spelling also has plans to use her new show to demonstrate her crafting prowess in order to launch a new spinoff career as a Martha Stewart-type domestic entrepreneur. “She’s hoping that if she can brand herself as a Martha-like figure, that can be a way to make some real money going forward,” a source told Page Six. Good luck to Tori — sounds like she’s got a lot on her plate. Maybe if the crafting thing doesn’t work out, she can pull a Beyoncé/Carrie Underwood/Kate Hudson and pursue an athleisure line instead. 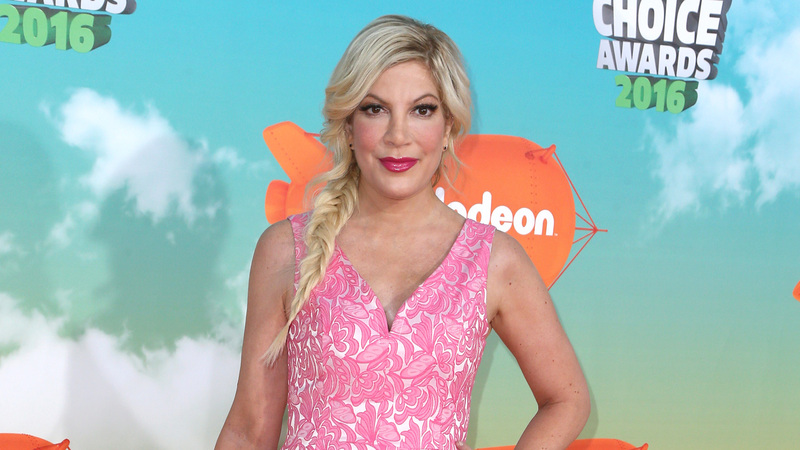 More: Why can’t we all just be happy for Tori Spelling and her baby news?